Admiring the time and effort you put into the blog and in depth material you offer. It really is good to come across a blog once in a while which isn’t the similar old rehashed content. Wonderful read! 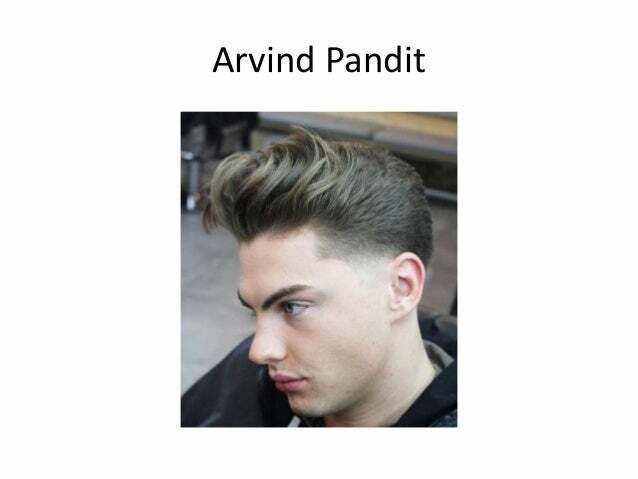 We’ve saved your blog and I am including your RSS feeds to my own Arvind Pandit Kansas web page.